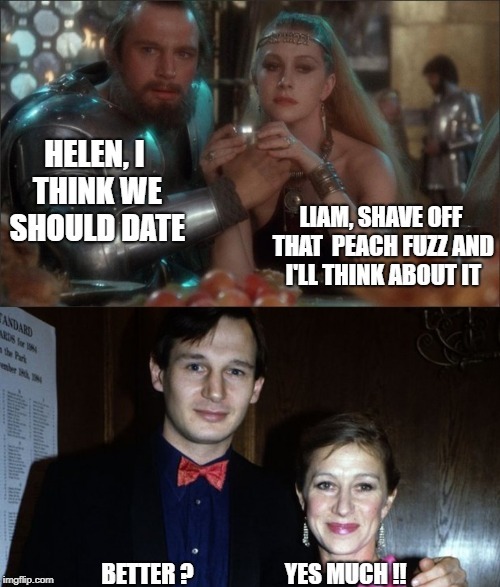 HELEN, I THINK WE SHOULD DATE; LIAM, SHAVE OFF THAT PEACH FUZZ AND I'LL THINK ABOUT IT; BETTER ? 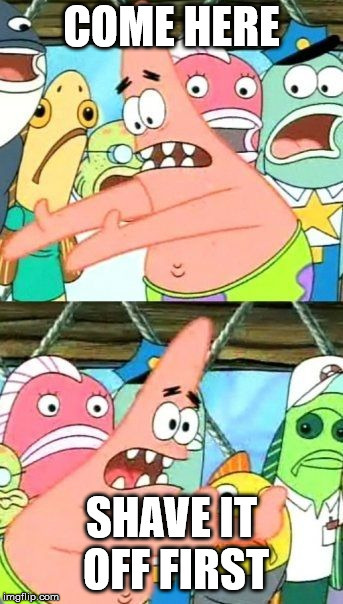 YES MUCH ! !